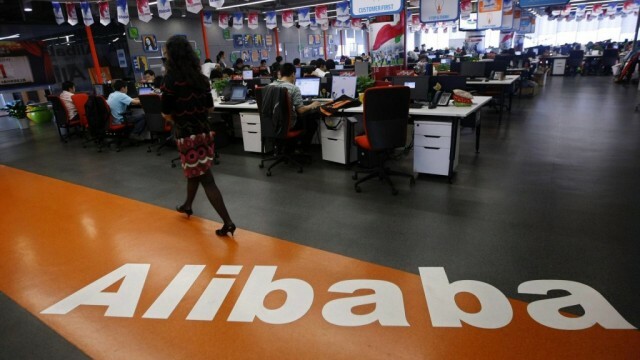 Chinese smartphone maker Vivo and Alibaba’s Tmall Innovation Center (TMIC) are teaming up to create a new smartphone slated for launch in fourth quarter this year, the two said Wednesday. The conceptualization of this co-designed device will rely heavily on market intelligence and consumer feedback collected and analyzed by TMIC. 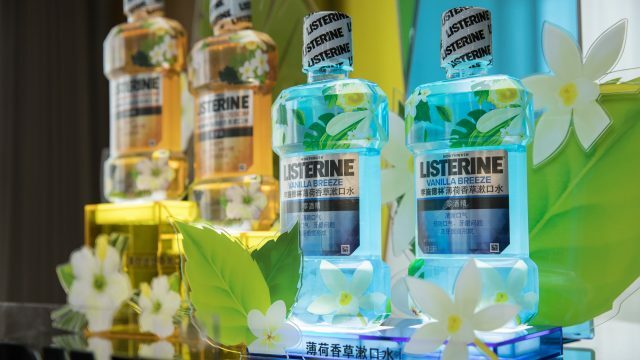 This type of manufacturing model, coined as “New Manufacturing” by Alibaba founder Jack Ma in 2016, takes the opposite tack from more-traditional models, which give the consumers almost no say in what hits the store shelves. By drawing on insights and trends from Tmall’s 500-million plus customer base, TMIC helps brands have a higher chance of producing a winning product that’s accepted by the demographic they wish to target. 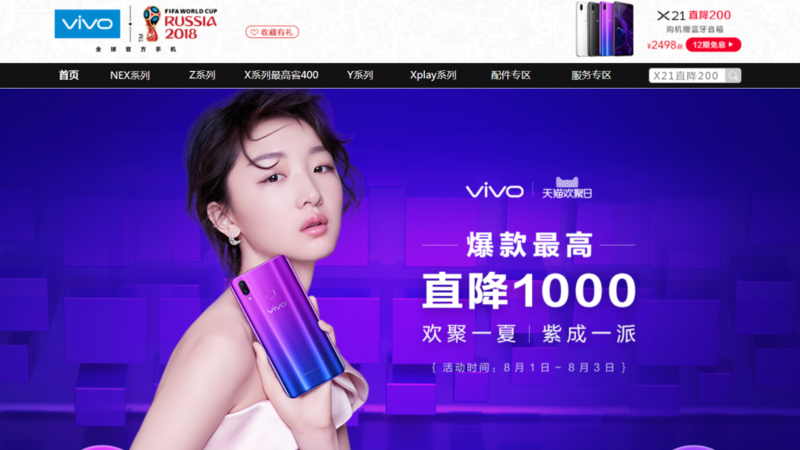 As part of the tie-up, both parties have set up an innovation lab dedicated to creating the next generation of Vivo phones, said in a press release. According to industry analysts, China’s smartphone market is nearing saturation. Consumers aren’t being offered many surprising or innovative features, with smartphone makers finding it hard to differentiate themselves from competitors. Established in April 2017, TMIC is the retail innovation arm of Tmall, Alibaba’s premier marketplace for brands. The mission of TMIC is to help brands, overseas and foreign, explore new ways to tap into the Chinese market by using precise market analysis, real-time consumer insights, and test models. 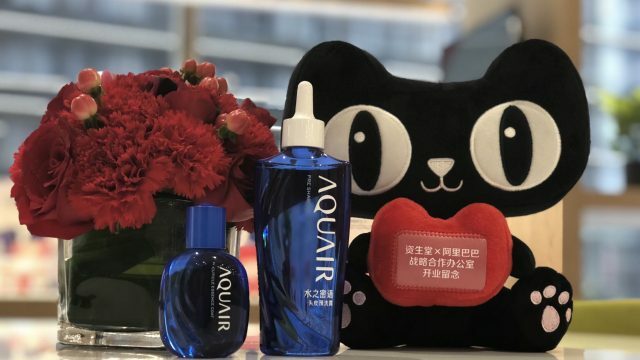 The services range from helping brands come up with China-centric products, to revamping their online flagship store homepages, curating marketing campaigns and redesigning the brand’s brick-and-mortar shops to attract more foot traffic. To date, TMIC has collaborated with 62 companies, including candy-maker Mars, toy-maker Mattel, French cosmetics giant L’Oreal, and Ohio-based Procter & Gamble, which makes personal and household-care products.